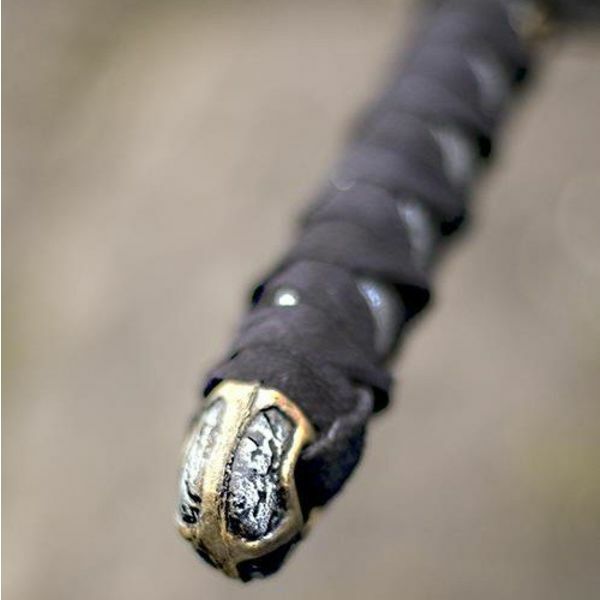 This LARP-sword is inspired on the fight tradition from the far East. 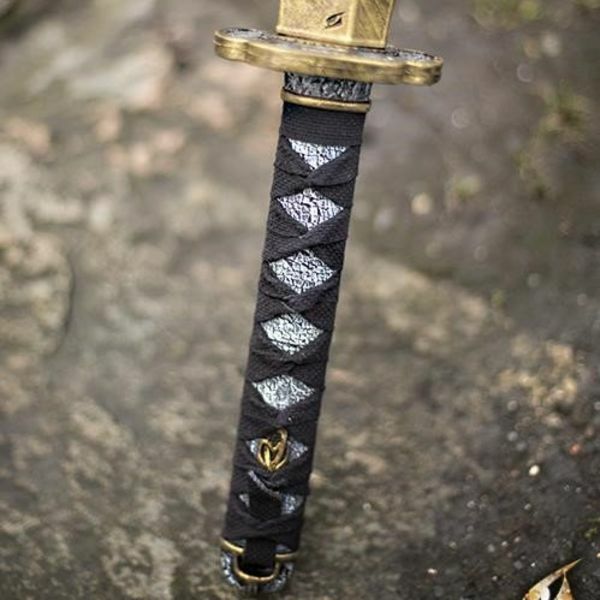 The LARP-sword is based on historical originals. It is hand painted to give it a lifelike look. 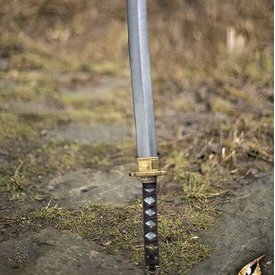 The sword can be used to complete various LARP-characters, and is of course ideal for LARP-characters influenced by the Asian culture. 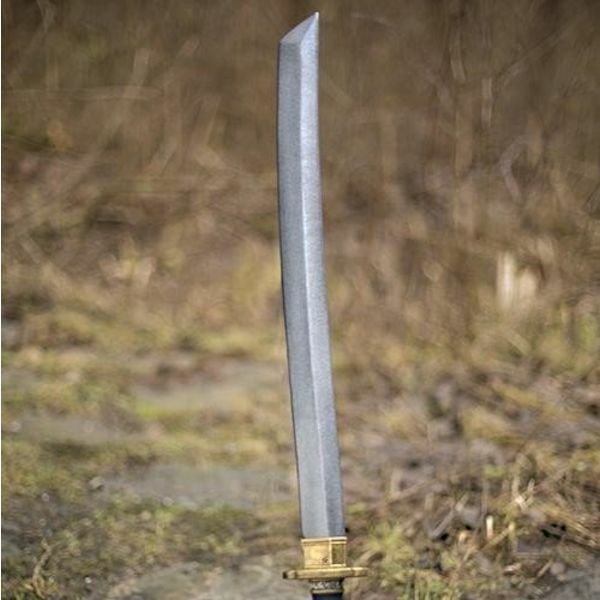 This LARP-sword is manufactured by Epic Armouries from Denmark. 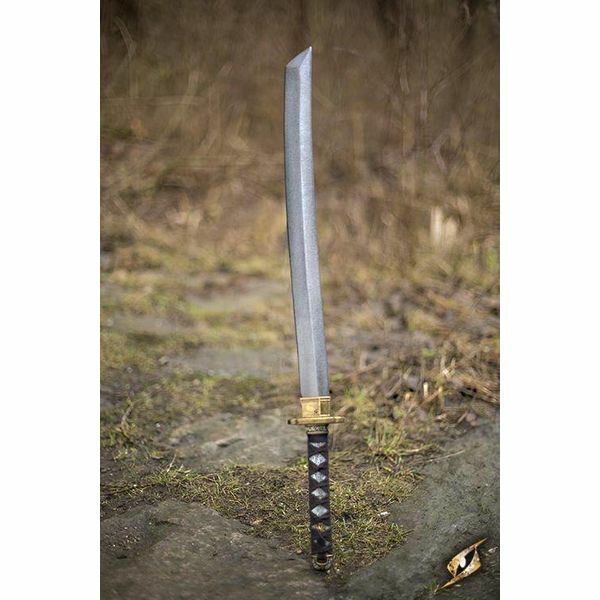 The sword is suitable for both beginning LARP-ers and more experienced players. It is made of sturdy foam, has an outer layer of painted latex and has a fibreglass core wrapped in a kevlar layer for extra protection. Remove dirt and moisture after use. Avoid prolonged exposure to sunlight, just as with other synthetic products. 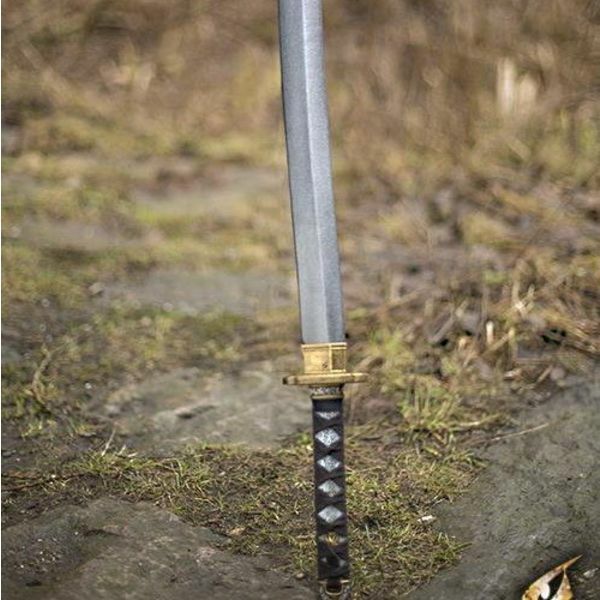 This sword can be treated with silicone spray. When damaged, stop using this LARP-sword.